George joined the Better Body Group in 2010 and has gone on to develop as a leader within the team, becoming our General Manager in 2015. 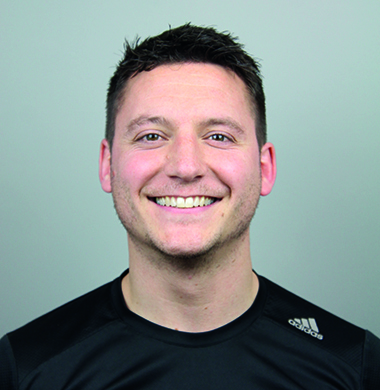 He completed his Leisure and Sport Management degree at UWIC, Cardiff in 2008 and is now one of our most prolific and experienced trainers. George became a manager in 2012 and decided to help grow a team of experienced trainers that could cater for any age, experience or injury. Using his own knowledge of training and previous recruitment experience he has developed a recruitment process that has built a team of award-winning trainers. Winning UK Enterprise Awards – Best Personal Training Group, South-East England has been a personal highlight of recent years. 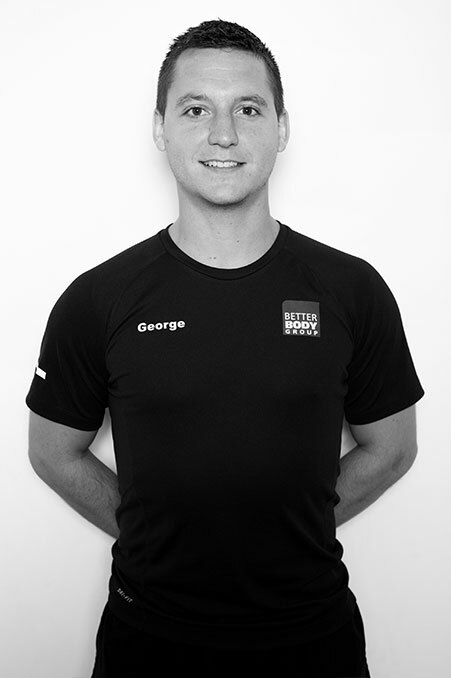 George has over 10’000 hours of personal training experience with a varying client base from young athletes to seniors. His clients achieve amazing results, many of which you can see as testimonials on our website and Facebook page.